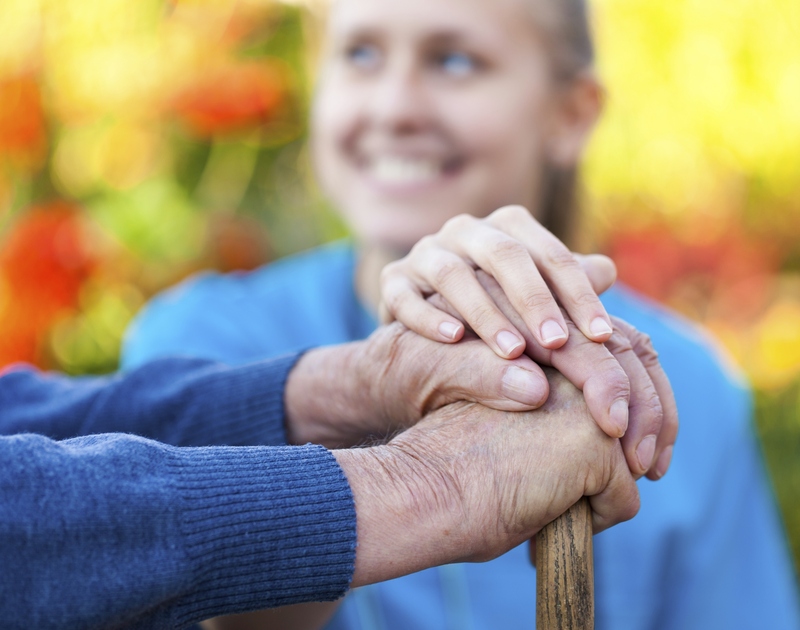 The task of choosing a home health care provider can be daunting. With so many choices and various services, it can overwhelm even the most healthcare savvy person. It is important to note that there are different types of providers for in-home care: Medicaid in-home care, Medicare home health care and private duty care. Medicaid in-home care provides services in your home intermittently per your physician’s orders; this can include medication administration and in-home companion care services. Home health care providers offer a much wider range of services including: therapy, skilled nursing, social worker services and in-home health aide services. 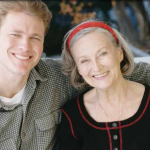 Lastly, private duty assistances include Alzheimer’s care, personal care, homemaker services, companion services and tele-monitoring of key vital signs by a registered nurse. Is the agency licensed by the state? Do they have any professional accreditations? Do the services they offer align with my needs? What qualifications and certifications for they require from their employees? How does the provider supervise their employees to ensure proper care is given? Is an in-home evaluation performed to determine the level of services needed? Is this done by a nurse or therapist? Does this agency work with my doctor to develop my plan of care? What is the agency’s reputation in the community? Is the agency Medicare/Medicaid certified? In addition to asking potential home health care agencies these questions, there are other resources that provide objective information you may want to consider. For example, if you visit Medicare.gov, you can compare various home health care agencies and view their quality of patient care, patient survey results and how they compare to their region and the nation. Another reliable source for unbiased information is the Better Business Bureau (www.bbb.org). While the Better Business Bureau will not provide care information, it will show you how their customer service and business practices are handled. As a trusted provider of home health care services in the greater St. Louis area since 1987, Algonquin Nurses Home Health Care has experienced, and licensed providers to meet all of your needs. If you aren’t sure of what you or a loved one may need, give us a call and we can help.